The lowest price of Philips SHB 5250 BL Wireless Bluetooth Headset With Mic is at Myntra where is it is for INR 2046. This price is INR 1040 lower than the other price for the product. The prices for the product change across variants. 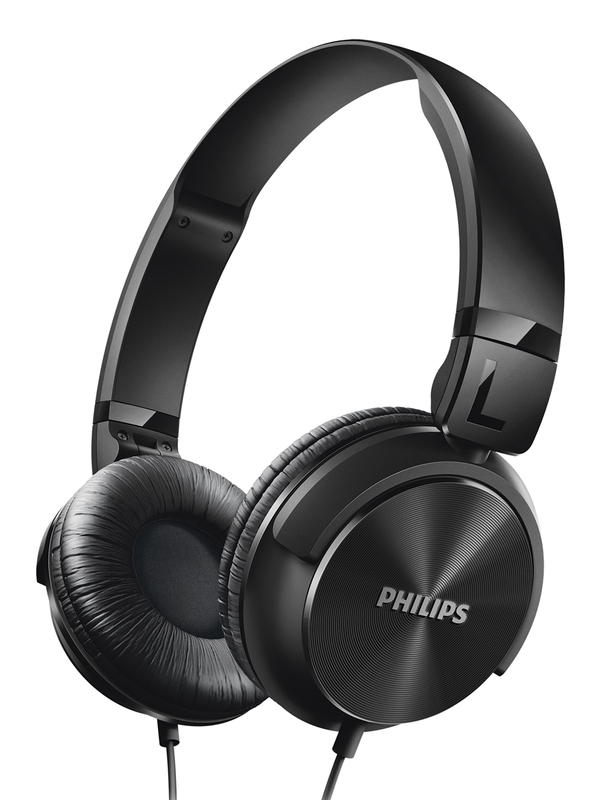 The price for Philips SHB 5250 BL Wireless Bluetooth Headset With Mic is valid across Bangalore, Hyderabad, Chennai, Mumbai, Delhi, Pune and Kolkata. The Philips SHB 5250 BL Wireless Bluetooth Headset With Mic is available at best price of INR 2046 on Myntra. Super product at this amount. bass is super.i have buy in ₹999 thanks FLIPKART. Coòlest headphone ever....nyc bass ..nyc sound...also gives u low btry vocal warning......wrth for money.